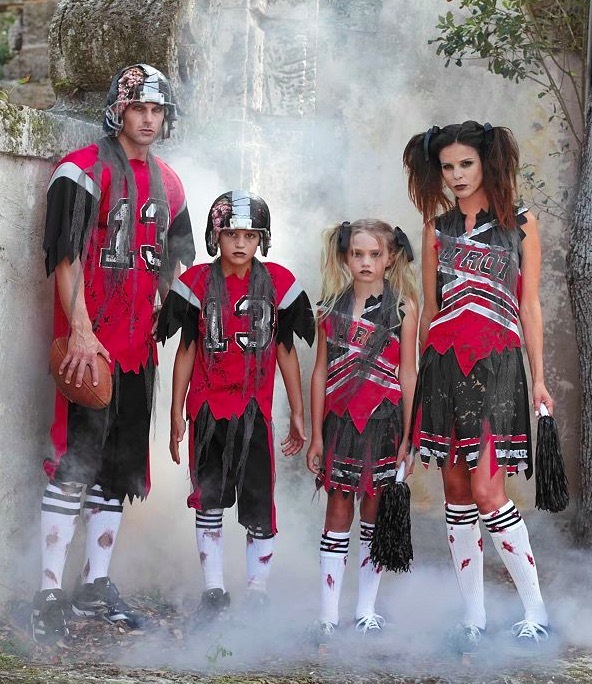 We are loving these matching family Halloween costumes! Coordinate the whole family, or just fathers & sons, or mothers & daughters! Featured are Chasing Fireflies Zombie Football Family Costumes but there are so many more family costumes available including lots of Chasing Fireflies’ exclusives. Check out all the High Quality Matching Family Halloween Costumes here.